Full honesty, we usually deal with sore muscles by laying on our backs on our floors and stretching in the shower. Sometimes these time-honored approaches just don’t cut it though, and we make the trip to a spa for a little extra help. 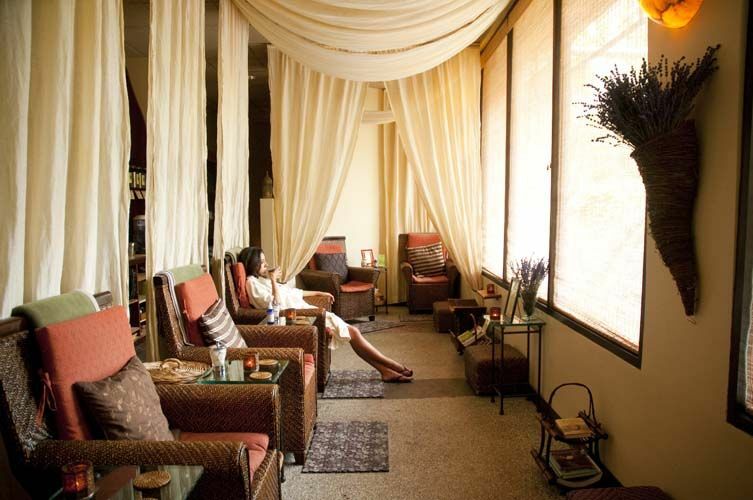 Here are our picks for some of the best Seattle spas. A female only spa (sorry fellas), Ladywell’s focuses on hydrotherapy’s healing powers. They have 3 pools- a whirlpool, a soaking pool, and a plunge pool. 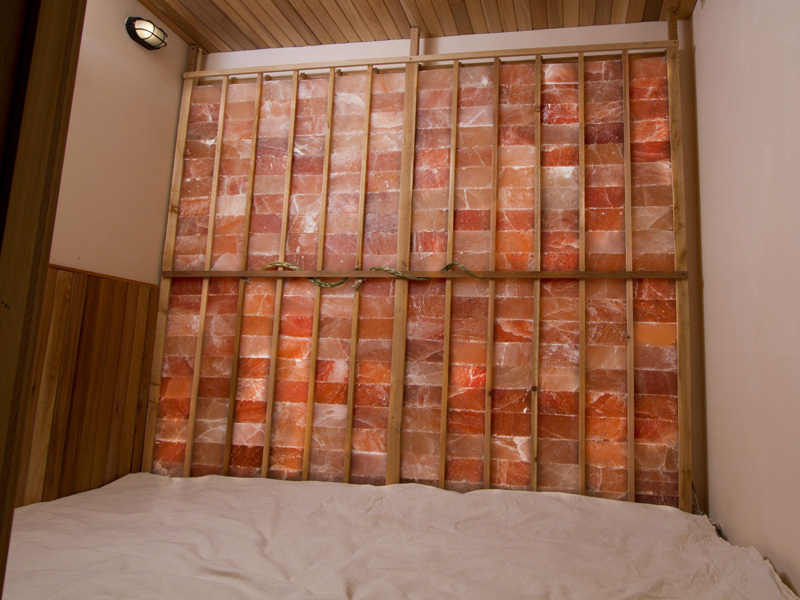 They also have a dry cedar sauna, a steam bath and an infrared pink salt sauna with sand floors. The best part? Entry is only $39. A co-ed hydrotherapy spa that combines a variety of traditions under one roof. Features include a Turkish steam room with eucalyptus, a saltwater pool, and a parilka (Russian sauna). A fun globe-trotting experience, in our eyes. Another female only spot, Hothouse has some of the best rates in the city, with their spa use only costing $18. They’ve got all the amenities too- hot tub, steam room, sauna, and the good old cold plunge. Want to take things a step further? Reserve a massage for afterward. This is where we get into the spas that focus on massages and treatments more than communal stuff. Ananya Spa has a wide variety of massages available, ranging from hot stone to Swedish to Thai. There’s also body wraps, facials and waxing too. Described as ‘moody and eclectic’, Spa Noir is one of the more out there spas in the city. Don’t let that dissuade you, though, as it is just as capable of meeting your needs as anywhere else. We really want to try their CBD infused massage oils as an add-on one day. Probably the most esoteric spot on this list, Ummelina has really doubled down on the whole ‘ancient rituals’ approach. We’re cool with it because the majority of the services offered are guaranteed to blow you away. We’re not so sure about spending $70 to be able to wash ourselves, though. We’re finishing this list with a bang. The Spa at Salish Lodge has been named one of the top 50 in America by Condé Nast for good reason. All of the treatments you would find at any other spa on this list are available here, and they give you up to 2 hours before or after to enjoy all the amenities. That means a great steam, maybe a sauna, and a dip in the pool. Final bonus? The Salish Lodge played The Great Northern Hotel in Twin Peaks. And that’s our guide to some of the best Seattle spas you can find! Stay tuned for our guide to the best places to get a massage in the future.